The innovative thermal sensor maintains a stable steam temperature, which guarantees a high-efficient cleaning. 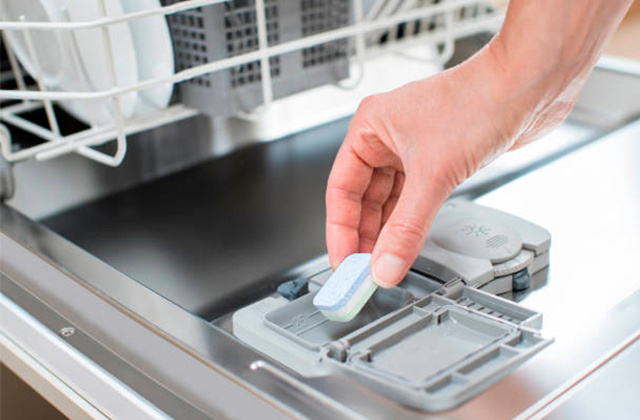 Moreover, the sensor automatically turns the device off if it reaches the critical temperature. The water tank holds less than 6 oz, thus, you might need to add water frequently. 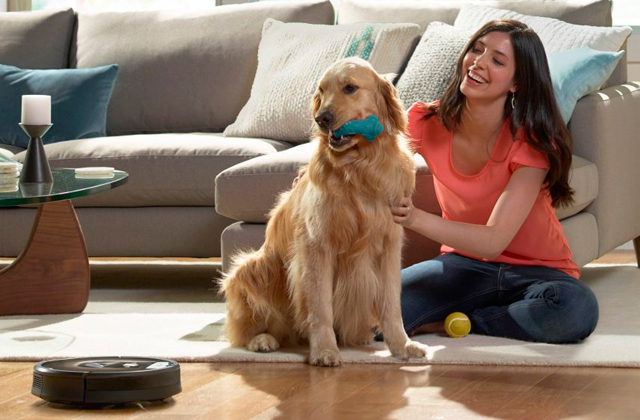 The Comforday steam cleaner is a revolutionary device that will help you keep your home clean. 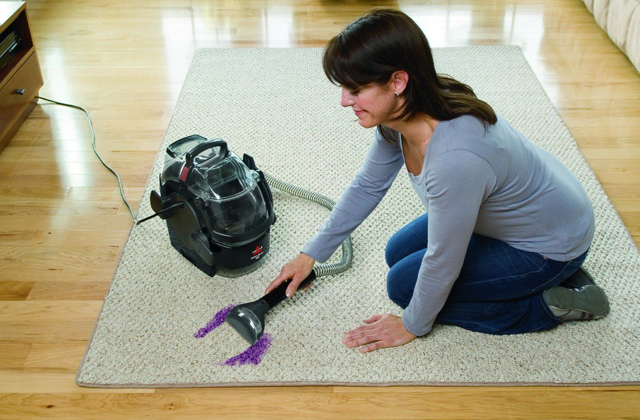 It gently removes dust and dirt from any surfaces, cleaning even in hard-to-reach places. The aluminum alloy die casting boiler boasts extra-thick walls that can withstand incredibly high pressure. Moreover, this durable boiler design extends the service life of the steamer significantly. The device needs a good while to heat the steam to the high temperature. 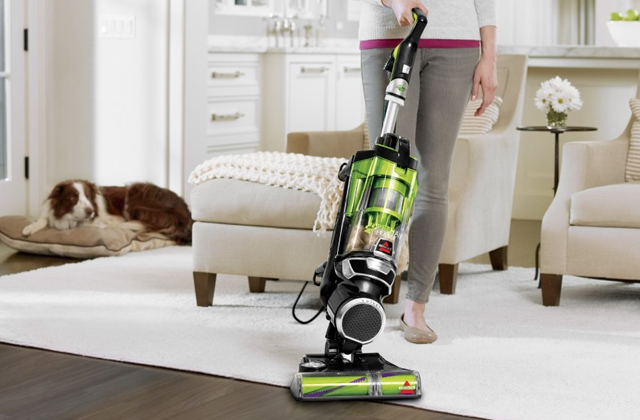 Having this model in your household, you can easily clean and disinfect any surface. It's excellent not only for home but also for use in offices, labs, restaurants, auto salons, etc. Thanks to a long 12-ft power cord, you can comfortably use the item quite far from an outlet. And its special design minimizes the risk of twisting or tangling. The steamer body might become too hot during operation. 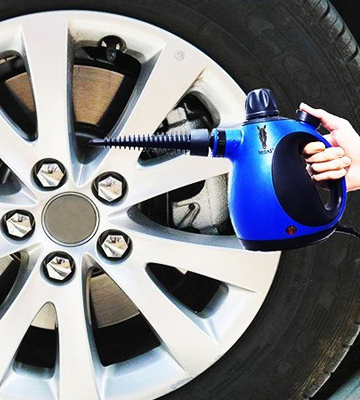 No more backbreaking cleaning with the Xtech Electric Easy Handheld small steam cleaner. It's pretty lightweight, compact, and efficient. For the price, you can't beat it. The Midas steamer has a quite large water tank, thus, it can produce more powerful steam for up to 20 minutes. And the capacious tank doesn't influence the heating time at all. At first, some attachments might seem a bit tight. 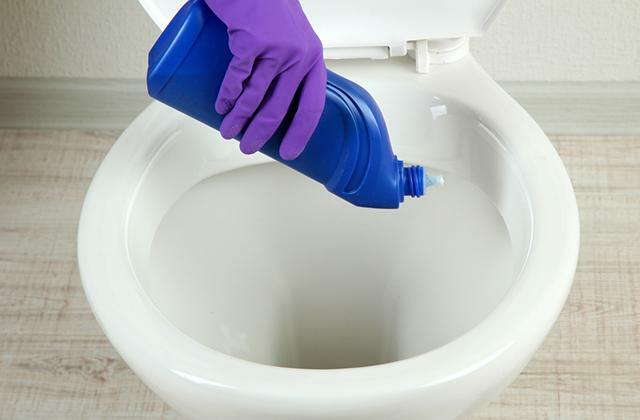 The Midas Multi-Purpose cleaner is highly capacious, efficient, safe, and durable device. It's supplied with the set of accessories that has undergone some improvement in 2018. This cleaner can boil water in its large tank in just 1-3 minutes, so you can start steaming almost immediately after turning on the device. This will save you a lot of time. 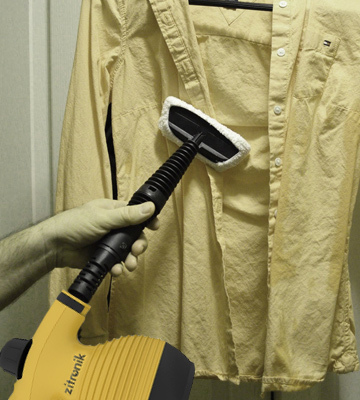 Being simple and functional, the Zitronik steam cleaner does not require special skills to use it. 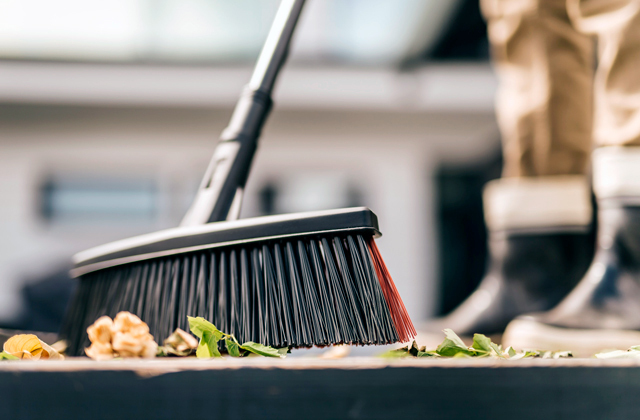 Thanks to a long power cord, it's suitable both for indoor and outdoor cleaning. 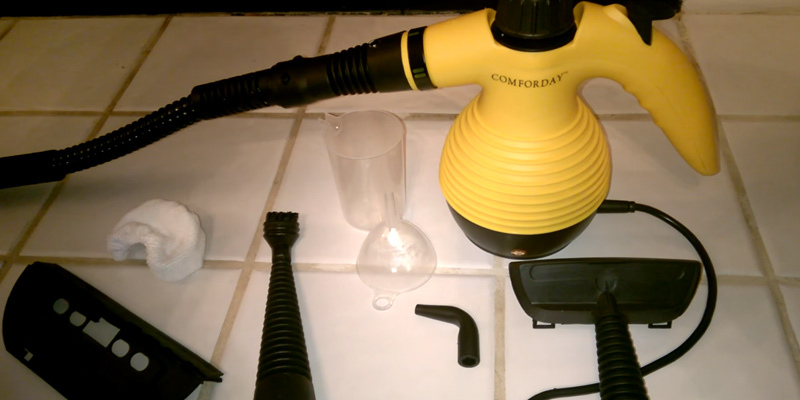 The Comforday Handheld Steam Cleaner is a top-quality sanitizer and cleaner. Equipped with a 1050-W motor, it produces very powerful steam of 0.32Mpa. And it heats up the pressurized steam up to 270 degrees F in just 20 minutes. Such hot steam can easily cut through any stains, grease, mold, and grout. 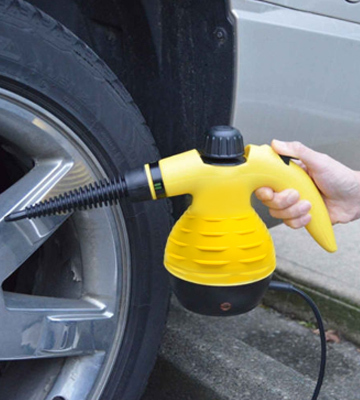 The steamer is perfect for outdoor and indoor use. 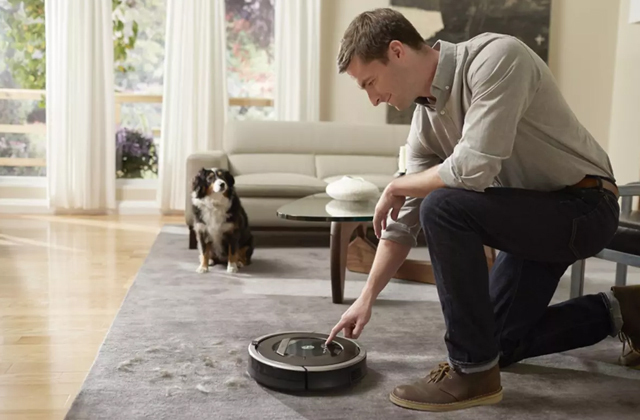 It easily cleans hard floors, carpets, sinks, stoves, countertops, fridges, furniture, windows, shower curtains, bathroom tiles, litter boxes, car interiors, and more. The steamer also does a great job disinfecting bedding, mattresses, duvet covers, linen, couch upholstery. 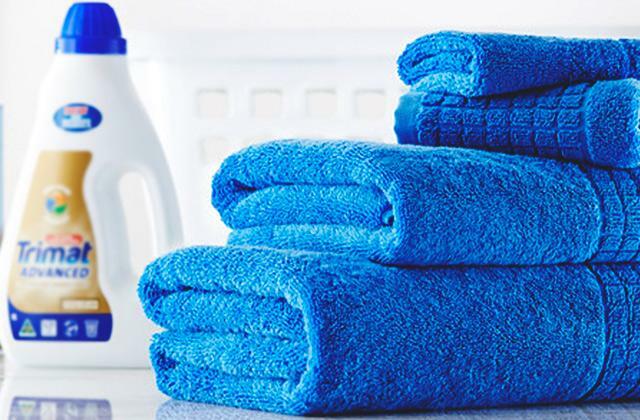 Moreover, it can gently de-wrinkle your garments, even those made of delicate fabrics. 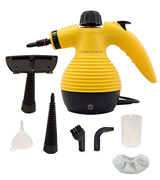 This Comforday steam cleaner comes with a generous set of accessories that includes a short spray nozzle, long spray nozzle, window/door cleaning tool, extended connecting spray, measuring cup, funnel, bent spray cup, and a spray cup with a round brush. All these interchangeable attachments and the steamer itself is made of 100% chemical-free materials. The Comforday Handheld Steam Cleaner is designed with an aluminum alloy body that has extra-thick inner walls to resist high pressure. Overall, it's extremely durable, reliable, and versatile device that will deliver you the perfect chemical-free sanitizing results. With the Lovin 1050W Handheld steamer, you can deep clean your whole house without using hazardous chemicals, thus, protecting your family and the environment. With 9 handy accessories, the steamer easily removes all the grim from all the nooks and crannies. It's extremely effective at cleaning oil stains and dried/burnt food in kitchens or restaurants. Also, it does a stellar job at disinfecting, degreasing, and killing germs. Although the boiler body is manufactured from aluminum alloy, it's very lightweight. And thanks to a long 9.5-foot power cord, the item is pretty mobile. The device is very easy to use as well. All you need to do to start steaming is fill the 6.5-oz tank with water and plug in the device. In 15-20 minutes, you'll get pressurized powerful hot steam. To check whether the device is ready for use, you can slightly press the steam button. If everything is ok, just select the attachment that you need for the desired job and press the steam button again to operate. Spray and wipe. Done! If the water in the tank evaporates completely, the steamer will automatically turn off. So, if you need an easy-to-use device for sanitizing a variety of different surfaces, get this small steam cleaner. 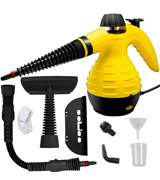 The Xtech by HeroFiber is one of the more powerful handheld steamers and one of the most affordable. For less than $20, you can get a heavy-duty steamer with a bunch of accessories. 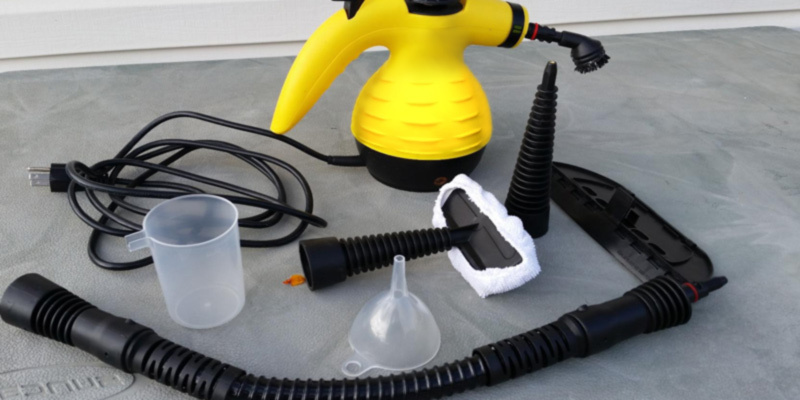 Like its more pricey counterparts, it comes with a flexible extension hose, long spray nozzle, spray nozzle with bristle brush, bent spray nozzle, window washing squeegee, door/window/clothing attachment, a handy terrycloth cover, measuring cup, and funnel. 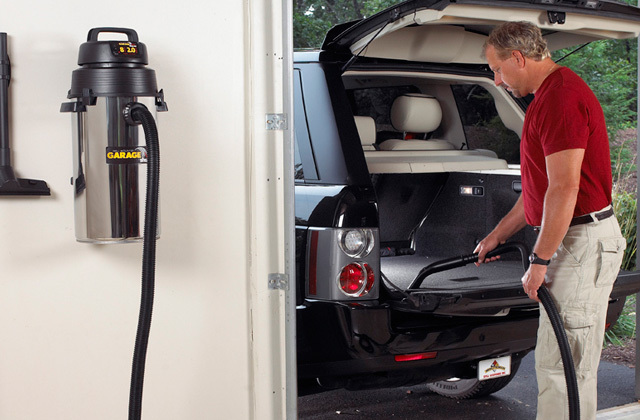 Thus, it can remove dirt, grime, and grease from floors, windows, doors, plumbing, and more. Also, it can double as a garment steamer and remove not only stains from your clothing but wrinkles as well. This multi-purpose steam clean uses ordinary tap water. It features a 6-oz tank that should be filled with 1 1/3 of the measuring cup only, otherwise, the hot water might leak out from the pressure release valve. The item needs about 2-3 minutes to produce plenty of steam. You may experience a burst of steam initially, but after a while, it'll become steadier. This sanitizer can work continuously for up to 15-20 minutes and provide a good amount of steam to let you finish a sizable job. 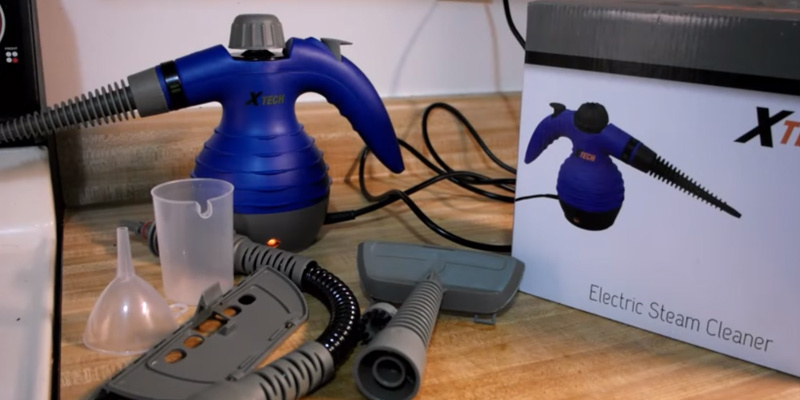 The Xtech Electric Easy Handheld Steam Cleaner is a budget-friendly option for those who would like to steam without using chemicals. 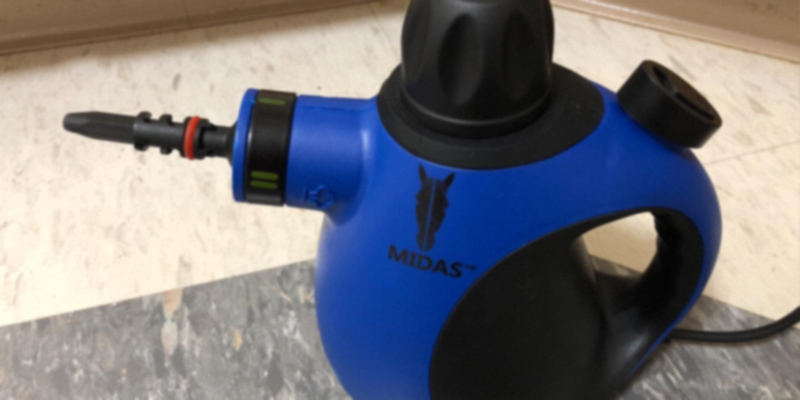 The Midas All-in-one Handheld cleaner is one of the best models out there. Fitted with a generous set of accessories, it can clean just everywhere - sealed surfaces, granite, laminate, marble, tiles, hardwood floors, stoves, sinks, countertops, fridges, kitchen appliances, living windows, toilet, shower curtains, bathtubs, cat litter boxes, pet toilets, car rims, car interiors, BBQs and supplements, mattresses, linen, furniture, clothing, fabrics, and much more. And since it requires no chemicals, it leaves no harmful fumes or residue, which is especially great for sanitizing kids' toys and other accessories. Boasting powerful 1050W motor, the cleaner emits strong hot steam (250-270F) that can cut through any grease, dirt, mold, and grout. Although the device has an extra-capacity water tank of 8.5 oz, it boils water almost instantly. 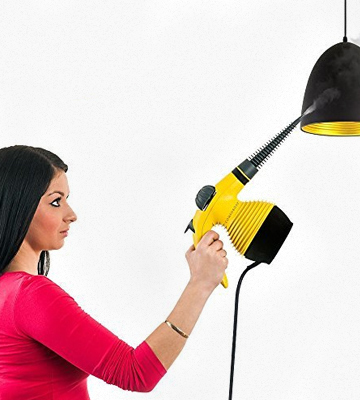 After you plug in this handheld cleaner, you'll notice the flashing LED. Once it's off, you can start steaming. If for some reason, you're not 100% satisfied with the product, you can get a full refund within 30 days after purchase. So, you have nothing to lose on buying it. All this makes the Midas sanitizer an extremely durable and efficient device for throughout cleaning. 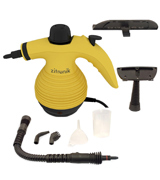 The Zitronik Upgraded Spill-Proof Handheld Multi-purpose Chemical-free Pressurized Steamer can help you create a clean and healthy environment wherever you need it - in your home, office, restaurant, lab, garage, and any other place. It can be used not only for cleaning but also for de-wrinkling, disinfecting, degreasing, killing germs, and removing unpleasant odors. 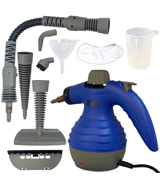 Like its counterparts, the Zitronik steamer comes with a set of 9 accessories for a wide variety of uses and can easily get to any hard-to-reach spot. The steamer has a capacious 8-oz water tank, yet it boasts super swift heating time that takes just from 1 to 3 minutes. After that, it emits high-pressure steam for 15-20 minutes. 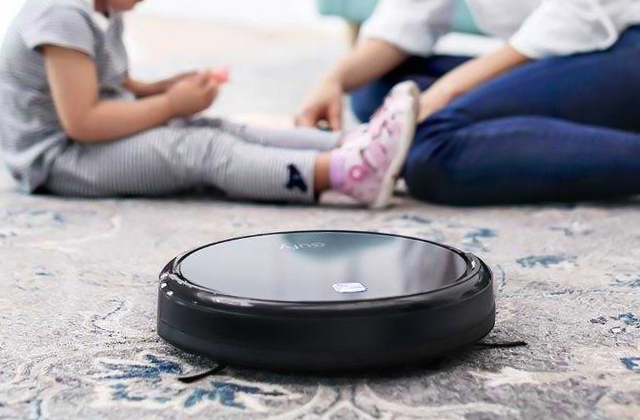 The item is quite lightweight and portable thanks to a long 6.5-foot cord which allows you to use the steamer conveniently indoors and outdoors. For extra safety, the item is equipped both with a safety cap and a safety lock on the handle. When it's too hot, you can't open the cap at all. And the safety lock can also be called a "2 steps childproof switch", as you first need to push the switch up to unlock it, and then push the button down to let steam out. Need a safe, quick, and highly portable cleaner? The Zitronik steamer can be the best bet. What Is a Handheld Steam Cleaner? A handheld steam cleaner is a compact device which cleans everything from floors to windows. 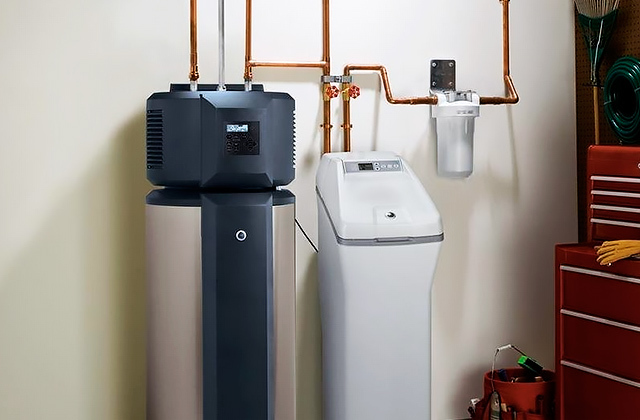 It has a boiler inside that heats water to produce a powerful pressurized steam that can get into cracks, crevices, and other hard-to-reach areas. You simply need to point the nozzle at the area you want to clean and the steam will loosen up all grime and blast away stuck-on dirt. However, the best part is that handheld steamers also sanitize the surface that you're working on. The steam effectively kills germs, bacteria, dust mites, fleas, and other nasties. Thus, the handheld steamers are widely used for disinfecting toilets, sinks, countertops, linen, mattresses, and kids' toys. Also, they vaporize allergens and other harmful contaminants. 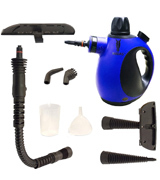 Handheld steam cleaners usually come with additional accessories for different surfaces. For example, with a special clothing attachment, you can even de-wrinkle and clean your garments. And all this without using chemicals. Sounds too good to be true? Look through our best handheld steam cleaners review, choose one, and see for yourself. 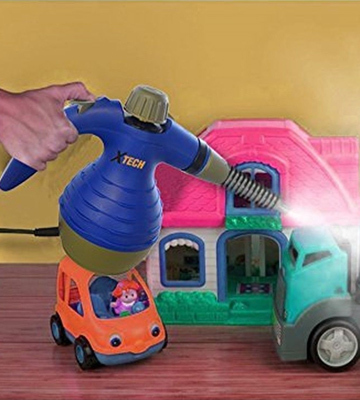 However, handheld steamers shine in small jobs around the house. 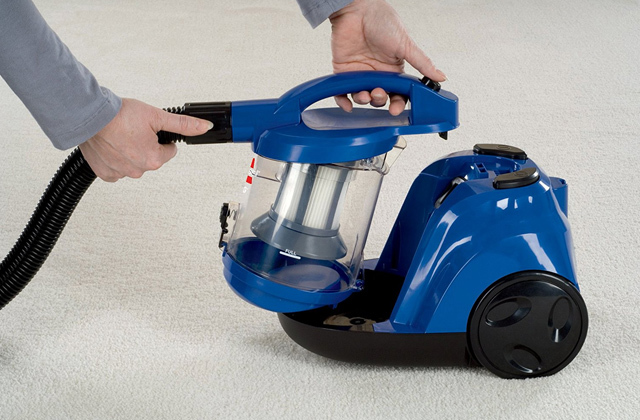 If you need to clean extremely large surfaces, you might be interested in canister-type steam cleaners. They are not so compact and portable but they are far more effective. 1. Mariette Mifflin How to Use a Portable Steamer or Steam Cleaner, the Spruce. 2. Steam cleaning and your home: how to use steam cleaners in all rooms in your house, Cleanipedia. 3. Vapor steam cleaner, Wikipedia. 4. 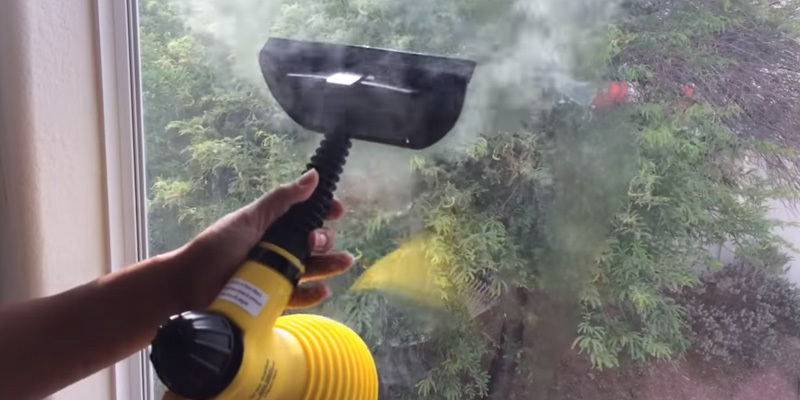 30 creative uses for your steam cleaner, OneGoodThing. 5. How to Steam Clean, WikiHow.